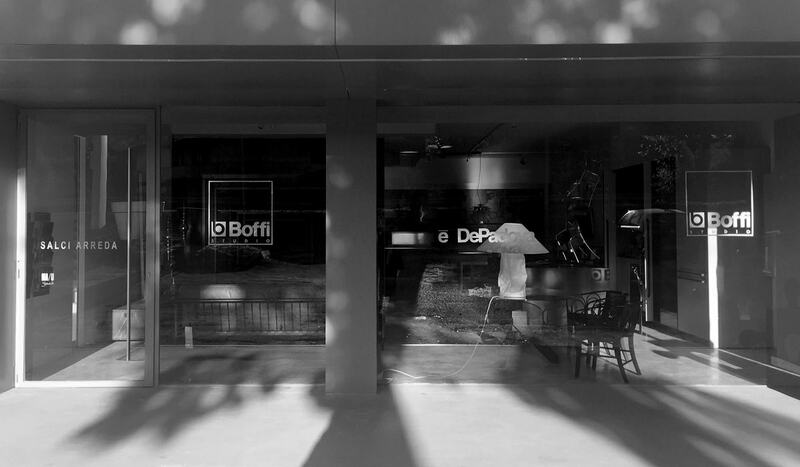 The twenty years of Boffi Solferino started from a courtyard, now an icon of Brera, piece by piece up to the windows. 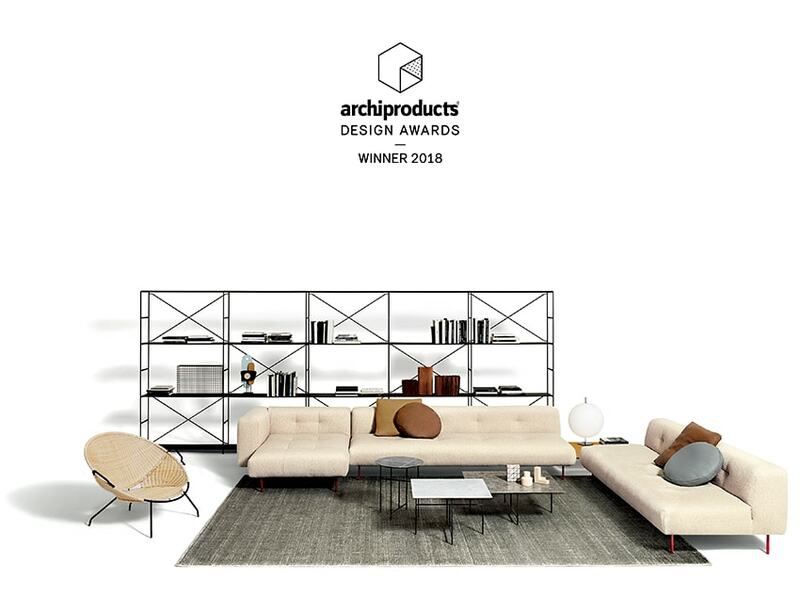 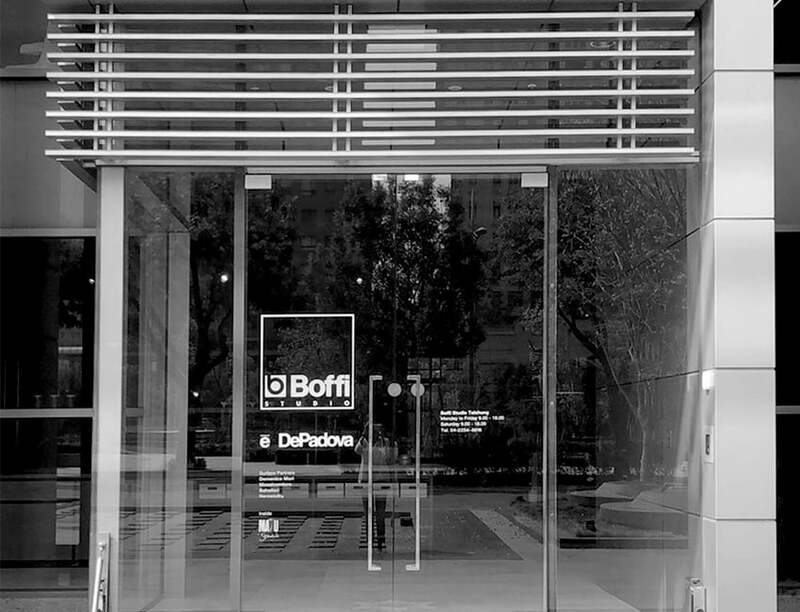 The Boffi Group consolidates its expansion strategy in Asia thanks to agreements with selected and highly qualified local partners. 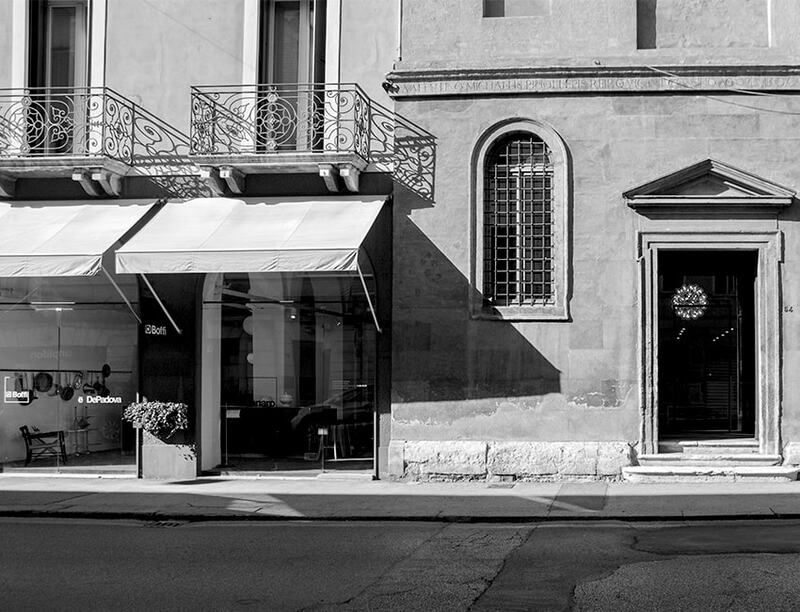 Let’s go to Florence! 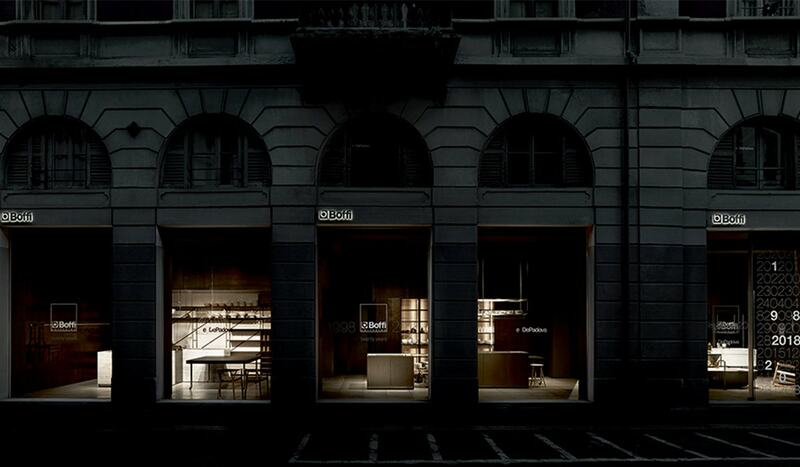 New store within an ex biscuit factory located in one of the main streets of the city on the Arno river. 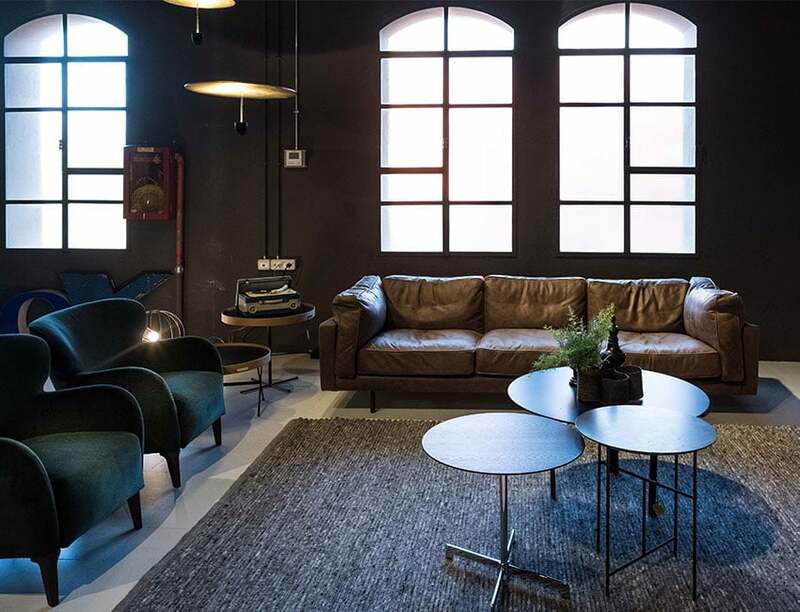 Choosing furniture for the home or office within the ancient walls of a church dedicated to the cult of Saint Valentine, protector of peace and love, could not be of better omen!